Whether you are searching for a new Parish home or joining the church for the first time, we’d like to welcome you to St. Martin’s-in-the-Field. Have a look around, but don’t let our website do all the talking, join us for Sunday worship to see what we are really all about. 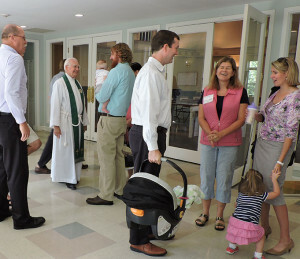 > What does it mean to be an Episcopalian at St. Martin’s?